Turkmen oil exports through the Russian black sea port of Novorossiysk will resume in February, Reuters reported citing sources. As noted in the information, the pumping of Turkmen oil through the Makhachkala-Novorossiysk pipeline can add up to 200,000 tons of oil per month to the Russian Transneft system. Currently, Turkmen oil is supplied via the Baku-Tbilisi-Ceyhan (BTC) pipeline to the Turkish Mediterranean port. 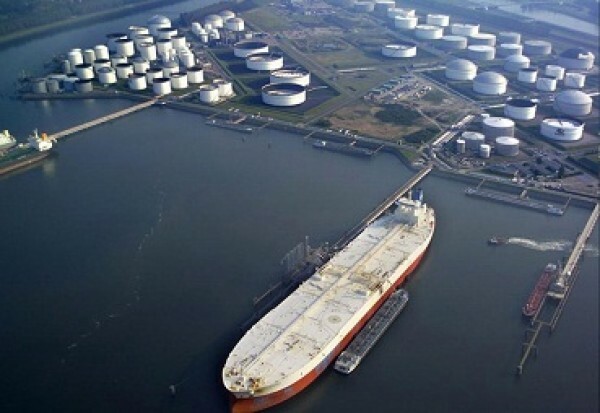 Reuters source also reported that the international trading company Vitol (Rosneft partner), after a two-year pause, has already started supplying oil from the Turkmen Cheleken and Okarem fields to the Russian Caspian port of Makhachkala for pumping to Novorossiysk. According to traders, Vitol bought oil volume of the company Cheleken Dragon Oil, Okarem — Eni. Oil production on Cheleken is about 2.4 million tons per year, on the Okarem — about 300 thousand tons per year. According to sources, the supply of Turkmen oil through Novorossiysk will be long-term.